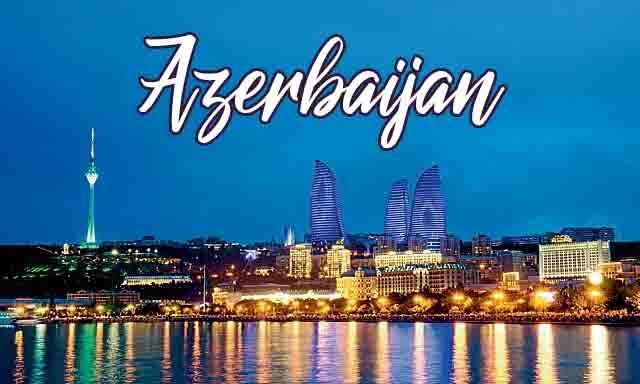 Enjoy Azerbaijan - on such a economical price. Welcome to the city of winds. 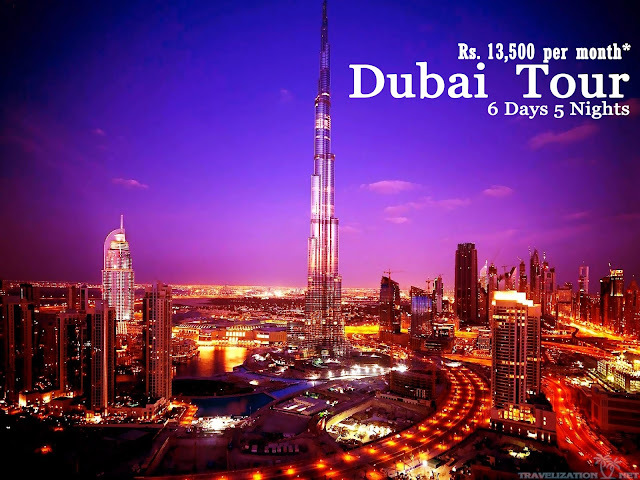 Upon your arrival you will meet and assist by our representative at the airport and after going through immigration, Baggage claim and customs transfer by comfortable coach to your Hotel. famous for its Archeological Monuments, Travel 30 Miles Southwest of Baku along the Caspian shore to the volcanic desert where rocks are covered with cravings, standing amidst the scattered stones and mountains. There are more than 6000 cravings left by the artists of the Paleolithic period. After enjoying the delicious breakfast check from the Hotel and proceed to the Airport to Board the Return Flight back to Home with lot of cherish able Memories. After arrival, our staff will pick you up at Narita Airport and take you to the hotel by bus & public transportation. At the hotel, there will be a welcome meeting and short briefing for the trip. There are no activities planned but you should feel free, if you want to head out, your tour assistant will be happy to assist with any plans. Can usually store your luggage for the day if you arrive early. 2,300m, a cruise on the lake, and a ride on the Komagatake Ropeway which boats great view of the surrounding Hakone Park. The views of Mt. Fuji from the lake can be superb. After the tour, in the evening, take the overnight bus to Osaka. Upon arrival, meet with our assistant at Osaka bus station. After leaving your luggage at hotel, visit Kaiyukan Aquarium, one of the world's largest aquariums and a famous sightseeing spot in Osaka. After lunch, you will spend half a day at the theme park USJ (Universal Studio Japan), which also incorporates world-famous Japanese original animations. You can enjoy 4 popular attractions by using “USJ Express Pass 4”! After arrival, we will visit Osaka Castle, built in 1583 as the intended capital of Japan, before the capital was moved to Edo (now known as Tokyo). After, we will visit Dotonbori area which is a big bazar street in Osaka. After the sightseeing, will head to the Floating Garden, a spectacular spot on top of Umeda Sky Building that overlooks the city of Osaka at 360° from 173m above the ground. Take an express train to Kyoto. Upon arrival, start visiting highlight of Kyoto city and temples. Full-day in Kyoto. You can visit highlight of Kyoto. Explore the former imperial capital city of Kyoto, the centre of Japanese culture for over 1,000 years. You will visit Fushimi-Inari Taisha with its countless gates, and Arashiyama, located at the base of the Western mountains. The area is full of tourist throughout the year. (450 m). Afterwards, we will spend a fulfilling day by exploring Asakusa, the best Edo-era sightseeing spots. Finally it is time to say goodbye. After breakfast, you will make your way back to the airport by bus. You will arrive home via Beijing by airplane. - 1 night in overnight bus from Tokyo to Osaka. transfers by bus and public transportation. The tour will use public transportation for all sightseeing and transfers. You can use your PASMO card, which will make your trip much easier to travel around. 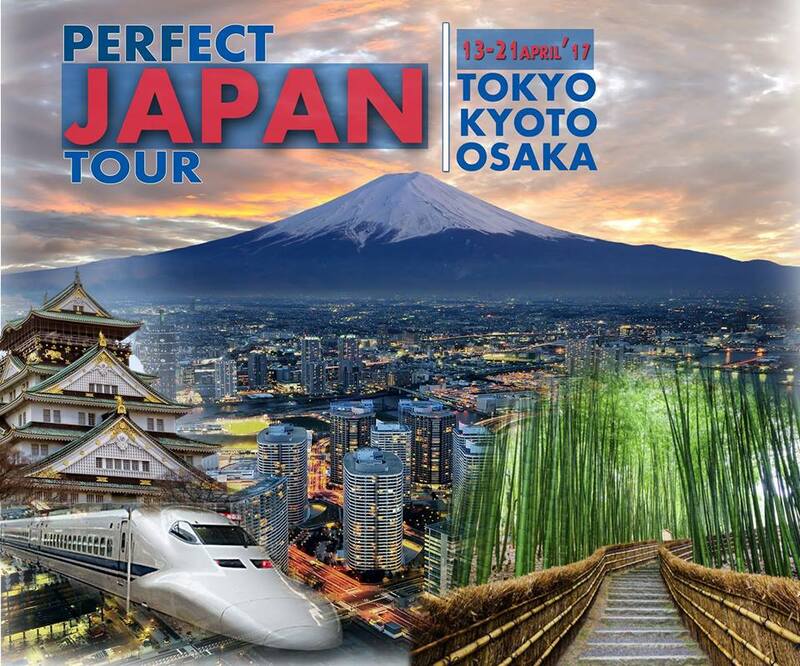 We will ride the famous bullet train on the transfer between Tokyo, Kyoto and Osaka. Full day free for exploring Tokyo. Move to Tokyo Haneda airport by Metro and Bus. Nature guide com driver. Then we start Photography tour with private Van. Depart from Kushiro Airport to Furen Lake. On frozen lake. Then we move to Rausu. After dinner, photography of Blakiston’s fish owl from observatory. Sea eagle and White-tailed Sea eagle on drift ice. Ezo red fox. Evening, photography of Blakiston’s fish owl from observatory. In the morning, move to Utoro from Rausu, enjoy drift ice walking with dry suit. Then we will explore Tsurui and Akan area for photography of wildlife. Airport. Then we move to accommodation by Bus & Metro. Full day free at Tokyo. Move to Tokyo Narita Airport by Bus & metro. in a room with shared shower & Toilet facility. • Metro pass (value for 2,000yen) included for exploring Tokyo. You will have great opportunity For shopping as well. 2-4people, shared shower and Toilet. From Islamabad, through Beijing, to the capital of Japan, Tokyo Narita airport by air. After arrival, our staff will pick you up at Narita Airport and take you to the hotel by bus. At the hotel, there will be a welcome meeting and short briefing to handover your tickets for travel and an explanation on how to use PASMO (a smart card for public transport). There are no activities planned until an evening welcome meeting but feel free to explore. Please note that normal check-in times apply at our start hotels, but you can usually store your luggage for the day if you arrive early. There's plenty to see and do in Tokyo, and we wanted to make sure that you had some time to take it all in. We will take you to Tokyo Skytree, a well-known new symbol of Tokyo that was opened in 2012. Standing at 634 m, it is the tallest self-supporting broadcasting tower in the world. You will visit both Tembo deck, the first observation deck (350 m) and the Tembo Galleria (450 m). Afterwards, we will spend a fulfilling day by exploring “Asakusa”, the best Edo-era sightseeing spots, and “Shibuya”, the centre of youth culture in Tokyo. Travel to Kyoto for one night in the traditional heart of Japan. (Please bring only enough luggage for 2 nights) Arrive in the afternoon and visit some of the most magnificent temples in the country, dating back centuries. There are said to be 2,000 temples, shrines, palaces, museums and traditional gardens in Kyoto. You will visit "Fushimi-Inari Taisha" with its countless torii gates, and "Gion", one of the most traditional towns in Japan where the world of maiko and Geisha is still present. Experience some of the many great walks through zen gardens, teahouses, shrines and shops and maybe even spot a real-life geisha. Travel from Kyoto to Osaka (You can arrive at Osaka Station in approximately 30 minutes by using the New Rapid train in the Tokaido/Sanyo Main Line bound for Himeji). After arrival, we will visit “Kaiyukan Aquarium”, one of the world's largest aquariums and a famous sightseeing spot in Osaka. In the evening, we will visit the “Floating Garden”, a spectacular spot on top of Umeda Sky Building that overlooks the city of Osaka at 360° from 173m above the ground. In the morning, you will spend half a day at the theme park "USJ (Universal Studios Japan)”, which also incorporates world-famous Japanese original animations. You can enjoy 4 popular attractions by using “USJ Express Pass 4”, to shorten your waiting time for the attractions. After lunch, we will leave Osaka to Tokyo by bullet train. (travel time about 3 hours). Explore Tokyo with a free day. There's plenty to see and do in Tokyo, and we wanted to make sure that you had some time to take it all in. Feel free to relax or try optional activities like visiting the Tsukiji Fish Market, checking out Ueno Park, the imperial palace, museums, etc. A one-day tour of Mt.Fuji and lake Ashi with JTB. 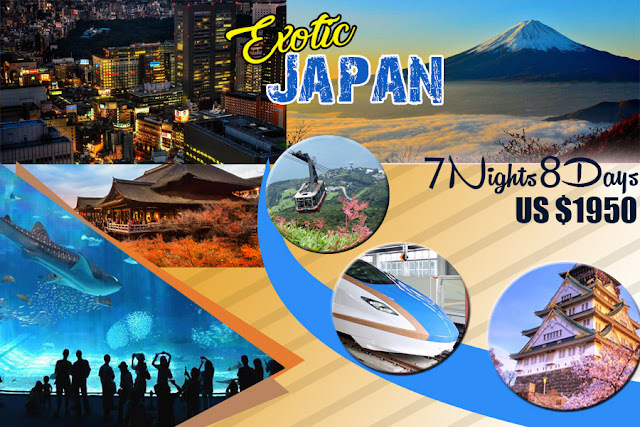 It includes a trip up to Mt.Fuji’s 5th Station at an elevation of 2,300m, a cruise on the lake, and a ride on the Komagatake Ropeway which boats great view of the surrounding Hakone national park. • 02 latest passport size photographs - White Background. • Visit Applied Arts Museum, Alisher Navoi Theatre Square, Independence Square, Monument of Courage, Amir Temur Square, Shahidlar Hotirasi Memorial Complex & some metro stations with its nice decoration. 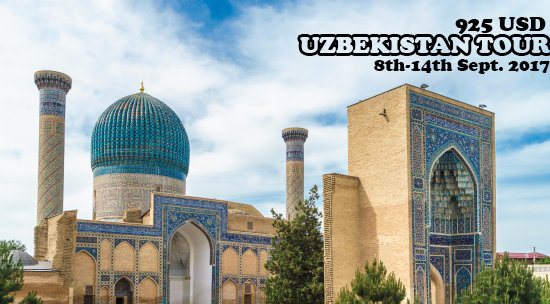 • After early breakfast take train (07:00-09:10), (08:00-10:10) or (08:58-12:17) to Samarkand OR (in case if train seats are not available drive by road). 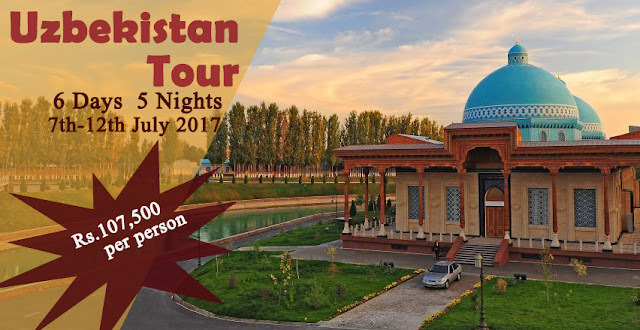 • Visit Imam Al Bukhariy Masoleum, Guri Emir Masoleum, Registan Square (Ulugbek Medressah, Tillakori Medressah, Sherdor Medressah), Bibi Khanym mosque, Siyab bazaar, Shakhi Zinda Necropolis, Ulugbek Observatory.